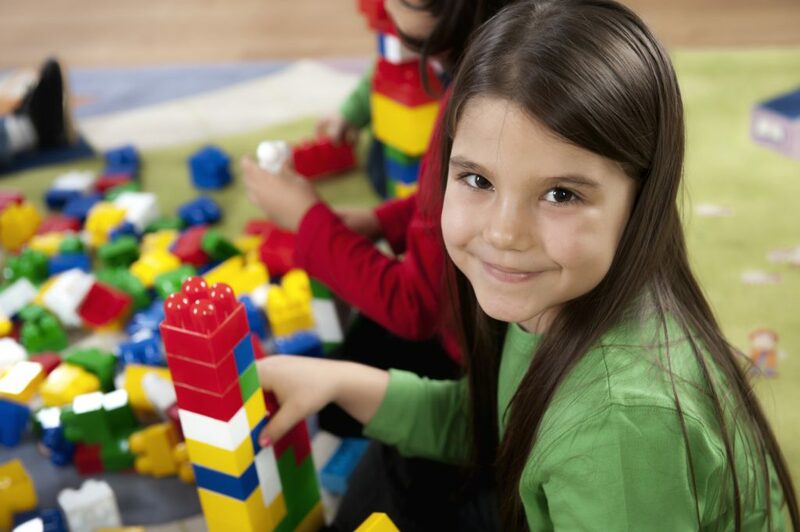 We believe that children learn best through play and hands on experiences. They are actively involved in all that we do here at Harmony Preschool. Children are exposed to the readiness skills they need for future schooling through games, manipulatives and learning centers. Harmony Preschool has adopted a Learning Center approach to curriculum. The cornerstone of this approach is ACTIVE LEARNING. Opportunities for choice are emphasized because children develop at different rates and their interests and experiences vary widely. We have six centers: Art, Home, Building, Hands On, Free Art and Discovery. Each area has an adult to supervise, interact with and encourage the children. Rotating themes are used to provide a variety of learning experiences and to interrelate all areas of the curriculum. Four year olds are allowed to move freely between the centers using their “passports”. Three year olds use three centers on one day and the other three on the next class day. Harmony Preschool exceeds the Virginia State regulations for a child care center operated by a church. 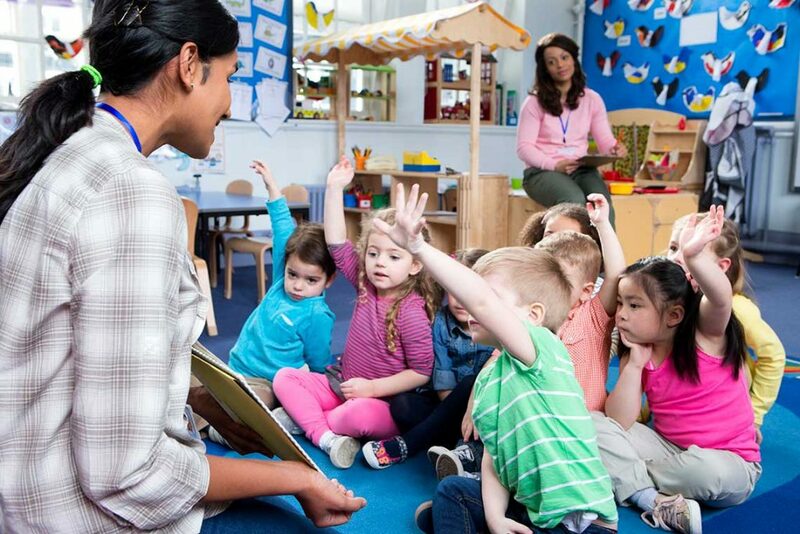 Monthly fire drills, State criminal background checks, child abuse and neglect registry checks, CPR and First Aid training, Medication Administration Training, and regular inspections by both the Fire Marshal and the Health Department are some of the ways we strive to protect your children. Class size is determined by the Fire Marshal. There is a full time Teacher and Assistant in each classroom. Teacher qualifications vary. Some have degrees; some have various levels of course work. All have a genuine love and interest in working with young children. A playground is located on the east side of the church. Each class plays outside for 30 minutes each day, weather permitting. Inside recess is provided if needed. The children exit the building through the Sanctuary. There are a maximum of 24 children outside with 3-4 adults supervising at any one time. The lock for the fence is on the outside of the gate. 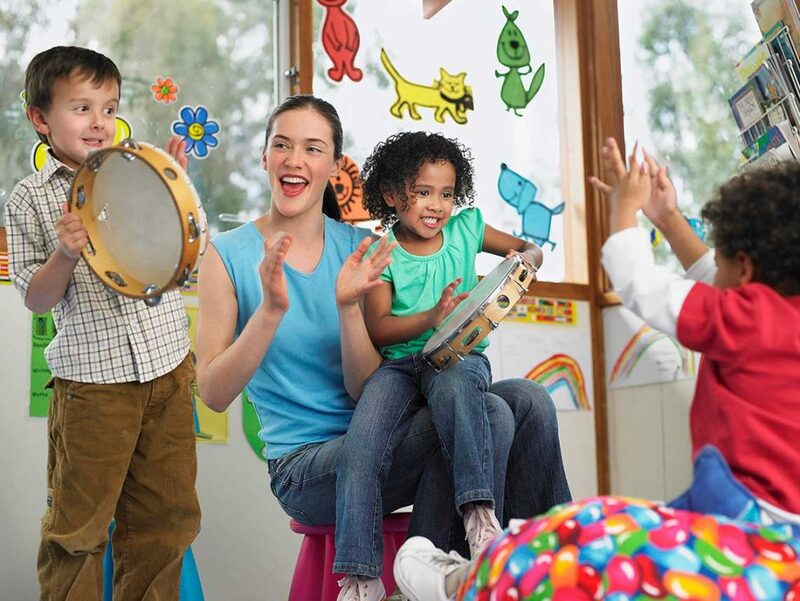 Techniques used at Harmony Preschool include reinforcing acceptable behavior, ignoring unacceptable behavior, offering choices, redirecting behavior, setting limits and learning to express feelings with words instead of actions. Pastor Debra Lucas leads Chapel Time once a week where she tells a Bible story and the children sing songs. The Christian aspect of holidays are emphasized instead of the commercial focus. For example, Baby Jesus’ birthday is the focus at Christmas, not Santa. We are an allergy sensitive school and we provide a peanut free environment. Parents provide snacks for their child’s class on a rotating basis, usually once or twice a month. Our snack list includes fresh fruit, applesauce, 100% frozen fruit juice bars and a 1/2 gallon of 100% fruit juice or bottled water. SCHOOL (BLUE) HEALTH FORMS are required yearly. Up to date immunizations and proof of identity are required prior to enrollment. Children DO NOT have to be fully toilet trained to attend Harmony Preschool. We do request that children wear pull ups instead of diapers. CHILDREN DO NOT GO ANYWHERE IN THE BUILDING BY THEMSELVES.